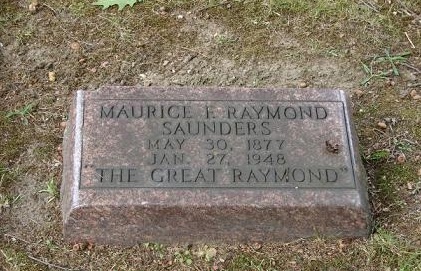 Raymond was born Maurice F. Saunders in Akron Ohio on May 30th 1877 and died on January 27th 1948 in NYC. He is buried in the Glendale Cemetery in Akron. He was one of the great touring illusionists of the early 20th century. Maurice Francois Raymond Saunders was known professionally as The Great Raymond. He featured everything from escapes to large scale illusions in his show. Raymond was very similar to Charles Carter. Like Carter the Great he toured the world performing his show. He even claimed the title 'Globe Trotting Magician' before he ever went out on tour, that's a man with a goal! I'm fascinated by these old time touring illusion shows. For one, the amount of equipment they toured with is staggering. When they built an illusion it was sturdy, strong and heavy. 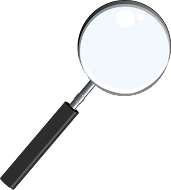 Today's illusions are certainly sturdy, but often they are made to break down fairly small and also light weight for travel. 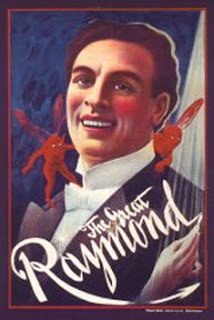 Raymond came from a time when stage traps were popular but today's illusionists no longer use that method. Some of today's artists travel with their own light and sound equipment, Raymond had none of that to worry about. 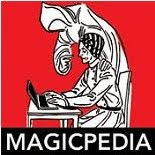 Posters were the #1 selling tool of the traveling magician. 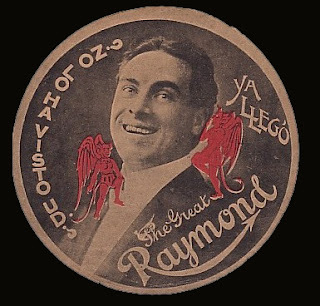 The Great Raymond also took a page from Houdini's book and used the escape publicity stunt to draw up excitement about his appearances. It seems like a lot of the touring acts had the same effects in their show (not unlike today sadly). The difference comes from the personality of the performer but it's hard to gauge that through the written word. There is one particular effect in Raymond's show that intrigues me and that is Raymond's Production of Oranges. He always opened his show with this one effect. The reason it intrigues me so much is I saw it performed by David Ben in his incredible theatrical magic/play The Conjurer. He learned the handling from someone who worked in the Raymond Show. When I read about the trick in the Raymond book it didn't strike me as anything special. But when I saw it performed I realized that here was a piece of magic that had surprise, audience interaction because the performer hands out the oranges, and then a double surprise when a second production of oranges is made from the very same cloth. Sadly, try as I might I was unable to get Mr. Ben to reveal the method, however his reply was extremely kind and he did help me with another matter for which I'm very grateful. I'm really fond of his lithograph posters. I think magicians are used to seeing the Thurston and Kellar Posters but the Raymonds though less popular are just as striking. Raymond deserves a longer blog and maybe eventually I'll get around to doing that. But this was more to show off his grave and to give you a snippet of biographical info. SPECIAL NOTE: All magician grave photos are being collected in a special blog all their own. Good stuff. I agree. Raymond posters are gorgeous.